With the DRIVE 1.0, Eltec Elektronik, Splunk and ESE Engineering offer a digital solution that aims to optimize train maintenance cycles by identifying problems before they occur. Consequently, this reduces operating costs and increases operational safety in rail traffic. A starter kit is provided including the Ethernet Data Concentrator CyBox ED-S with UIC559 forwarder and all cables and antennas, a three-month license for the use of the Splunk software, and integration of the system including initial customer-specific evaluations and hosting for three months. 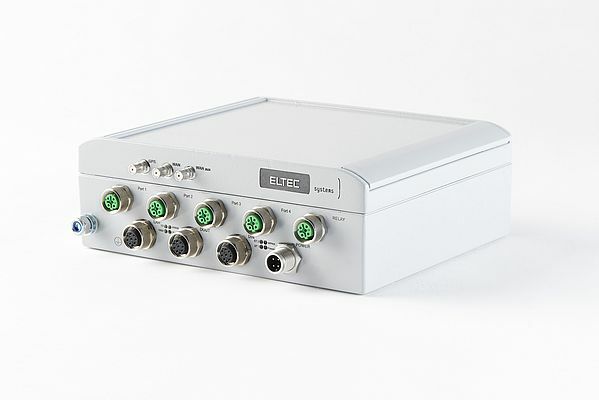 The CyBox ED-S connects to the train via a configurable interface, collects and processes the data as an onboard-computer and allows real-time remote access. The Splunk Big Data and IoT Analytics platform process the read-out train data. The ESE participation enables to adapt dashboards and evaluations to customer-specific requirements, as acting as an integrator for DRIVE.